Do you know that Dunn House Shelter uses 40 rolls of toilet paper each week? You can help Community Works gather practical supplies for people impacted by domestic and sexual violence by hosting a Heartwarming Party. 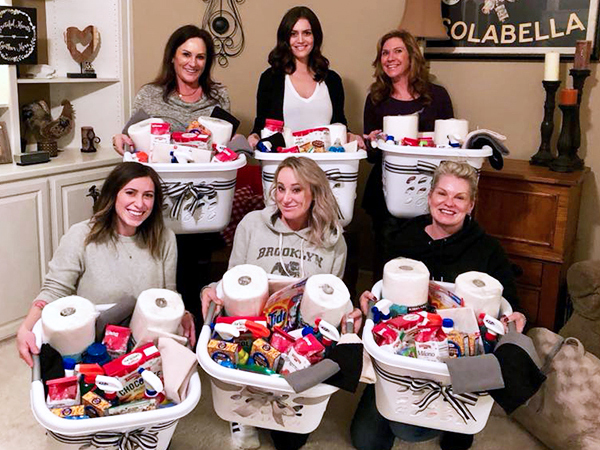 Community Works can present on the issues of domestic and sexual violence and our work here in the community, gather any donated supplies, and deliver them back to Community Works. For more information or to schedule a Heartwarming Party, please call 541.779.2393.